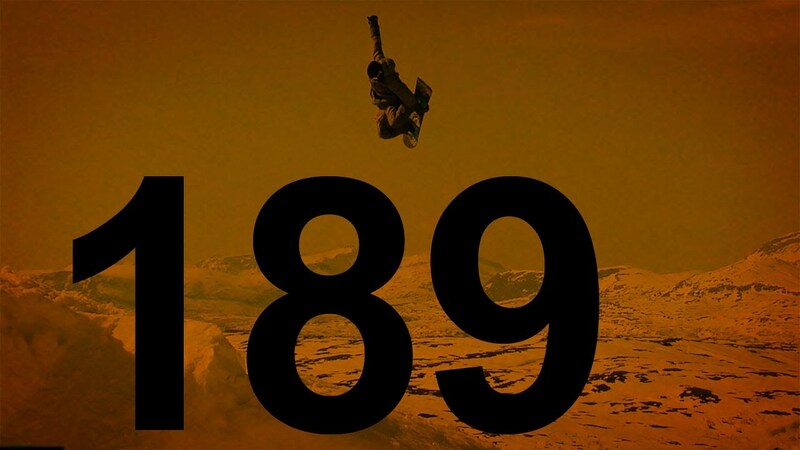 Teasers to 3 free full length snowboarding movies //shralp! 189 ← shralp! Teasers for "Antiout", "Propaganda" and "Believers"
Some early season shralping at A-Basin in Colorado with the buck90 cew and 3 complete movies to watch for free on the net: A snowboard movie from Germany called Propaganda, flick from Italy called Believers and we start with Antti Autti’s new film Antiout.